Read you bought Mobipocket book on iphone, it is easy, just follow this tutorial . 2. 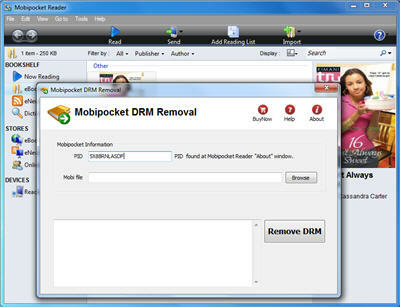 Convert new mobipocket book to epub format using Calibre, similar tutorial. 3. Drag epub book into itune, enjoy your book.